Our fully floodlit Astro Turf Pitch is ideal for Hockey and Football, it is fully secure and comes with the use of hockey and football goals. 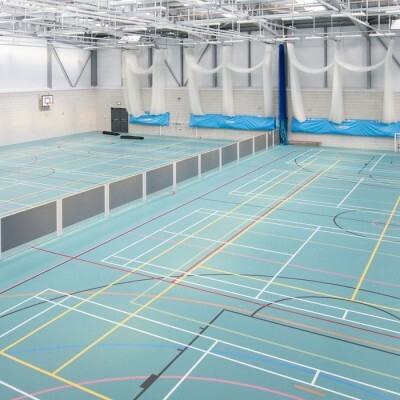 This facility can be hired out for tournaments, training and competitions for a variety of sports. 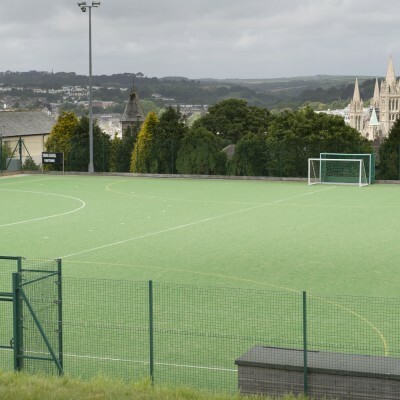 In the past the Astro Turf has been hired out by local clubs and teams and also for County competitions and South West competitions in Hockey. The Astro Pitch can be hired for one off events or booked by clubs on a regular hire basis. 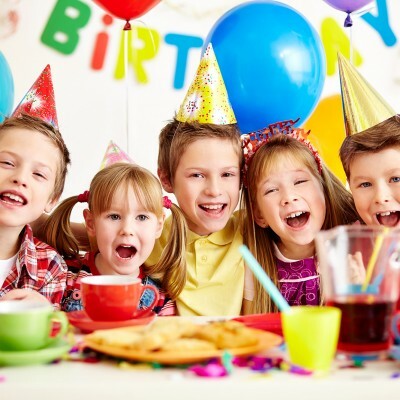 Call 01872 246050 to enquire about hiring the facilities. Looking for competition, social play, team camaraderie, a good workout or time with family and friends? Tennis has all of that , and more. 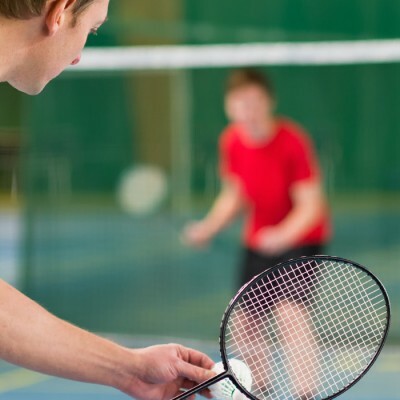 Tennis requires alertness, tactical thinking, and problem solving, also giving players great health benefits. 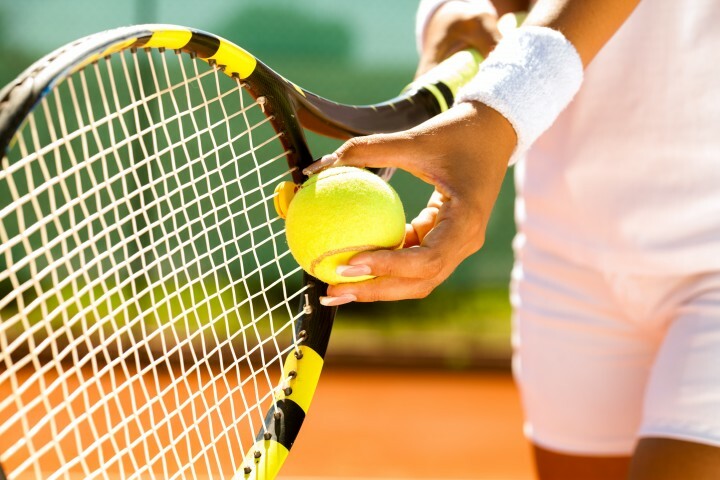 We have 6 outdoor tennis courts available to hire from May to September. Full tennis courts can be hired by the hour for £6. 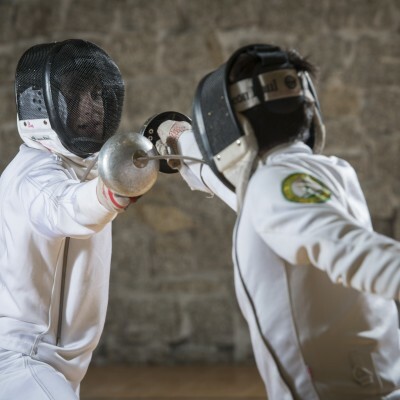 From big matches, competitions or training, The Sir Ben Ainslie Sports Centre at Truro School offers a fantastic range of options for outdoor training and challenges. 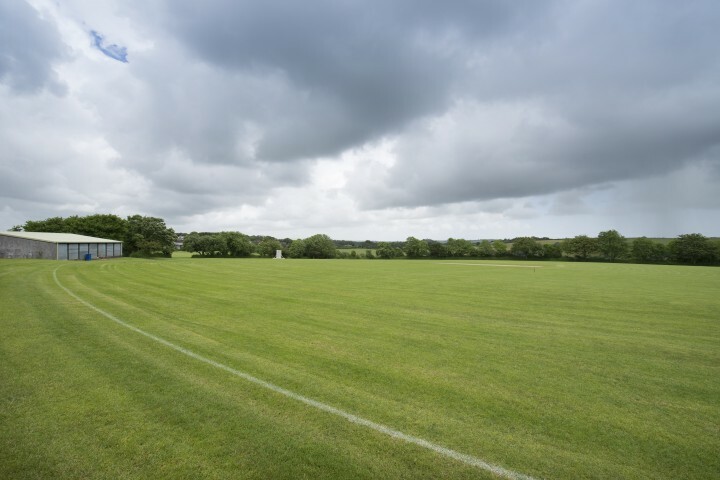 40 acres of playing fields are available which includes 7 Football pitches and 7 Rugby pitches. 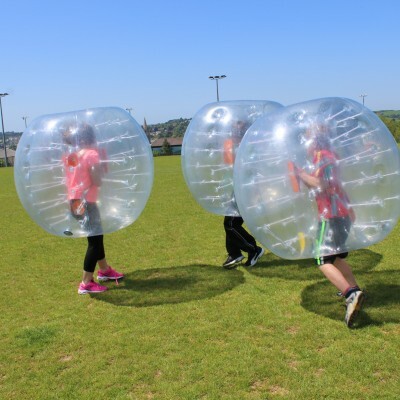 The Outdoor Pitch can be hired for one off events or booked by clubs on a regular hire basis. 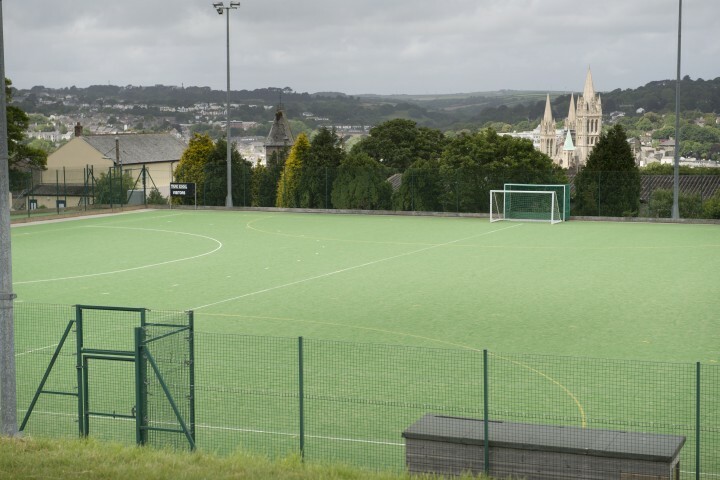 Located over looking the city of Truro and the beautiful Cathedral, we have a large pavilion and three well-maintained cricket grounds. 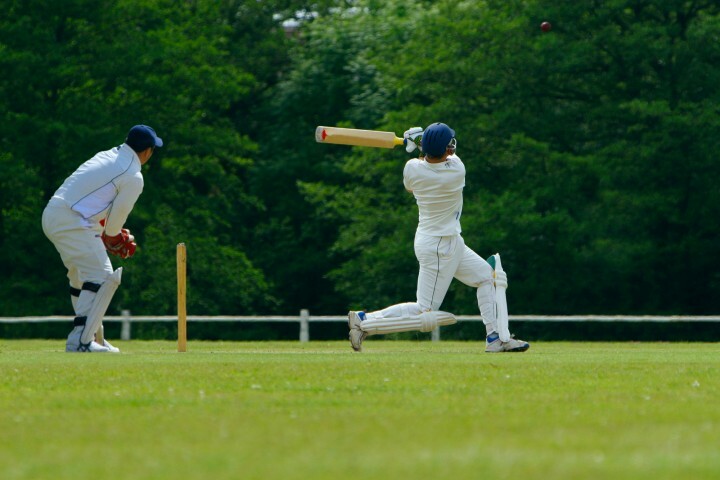 All pitches are natural grass wickets that are solely used for cricket and protected during the off season. The Pitch can be hired for one off events or booked by clubs on a regular hire basis.